LockFit locksmiths are highly qualified and experienced in all methods of locks for homes and businesses. We put our customers’ needs first, operate a complete locksmith service 24 hours a day, 7 days a week, and provide a fast response service so that your problem can be fixed quickly and hassle-free. Our professional locksmiths are ready to tackle your lock problems day or night, with safe and effective solutions to ensure your problem is resolved, no matter how big or small it may be. What’s more, we do not have any call-out charges or other hidden costs. If require urgent assistance to secure your house or premises after a break in, you can rely on Lockfit. 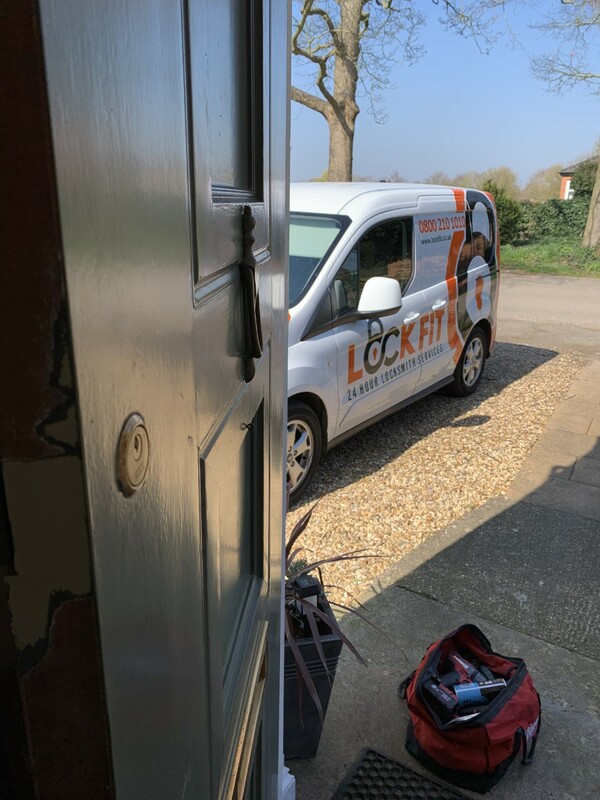 Our locksmiths are fully equipped with everything we need to complete your job to the highest standard, if you are looking for a local LOCKSMITH that is trusted and HIGHLY recommended by hundreds of customers then call us today for a free no obligation quote.